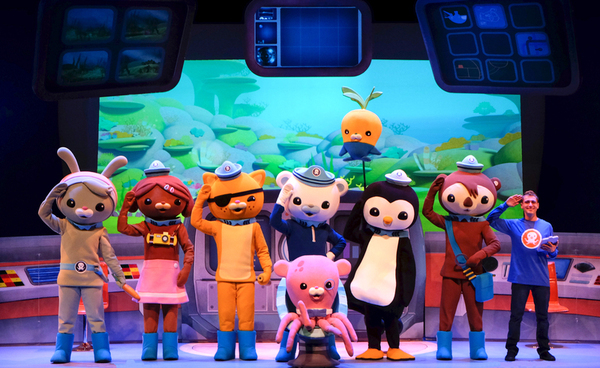 The Octonauts are having a great time on their Deep Sea Volcano Adventure Live 2016 Tour, and they’re looking for more friends to join them on their quest! Octonaut Party Explorer Upgrades are now available to all current ticket holders looking to enhance their Octonauts experience. Upgrades include a Meet & Greet / Photo opportunity with Captain Barnacles and Tweak,an interactive Octopod photo booth, activities and games, an exclusive Octonaut Explorer party gift, early venue entry with crowd-free merchandise shopping, and an on-site exploration guide.